We have multiple Xerox Docuprint Laser printers, capable of imaging 100s of pages per minute. Print simple billing statements quickly or image variable data onto pre-printed bill shells. With a whole arsenal of printers, we can print multiple jobs at once. Xerox Versant V80 digital color press brings high-resolution artwork to life. 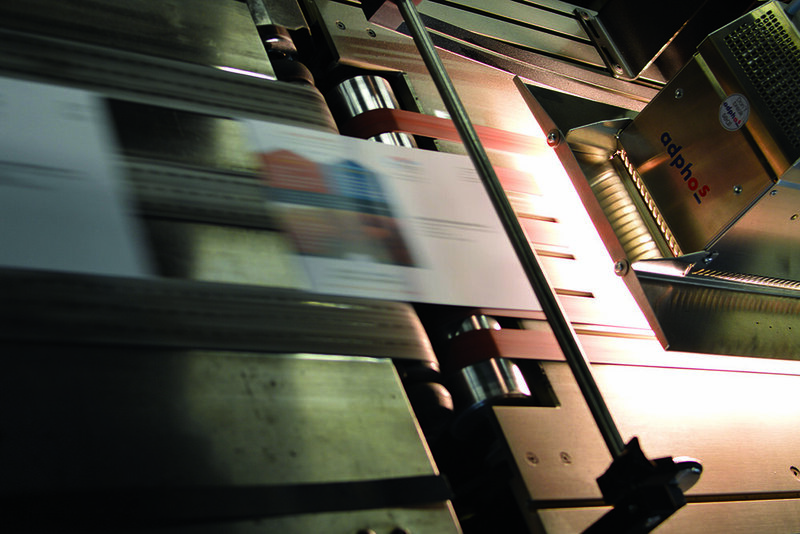 Postcards, menus, mailers and more, imaged on a variety of paper stocks to give you a quality mail piece. Xerox Rialto - High volume printing for special applications. Get a quote on your next print job!